Ecalpemos: What Microsoft abandoning natrive DVD support tells us about their business strategy. What Microsoft abandoning natrive DVD support tells us about their business strategy. 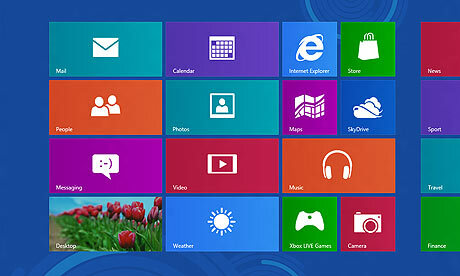 Interesting that Microsoft are abandoning native DVD support in Windows 8 to save money on licencing. Yet, its one of the few things that keeps me using Windows. Windows 7 does an incredibly good job at authoring DVD's from Windows Live Movie Maker projects and the ability to autoplay a DVD in Windows media player is much better than requiring a seperate program - which usually have an inferior GUI. I think what we are seeing is a change to Microsoft's overall strategy with its future being in business computing and mobile devices rather than in home computing. Time will tell if this is where they end up.